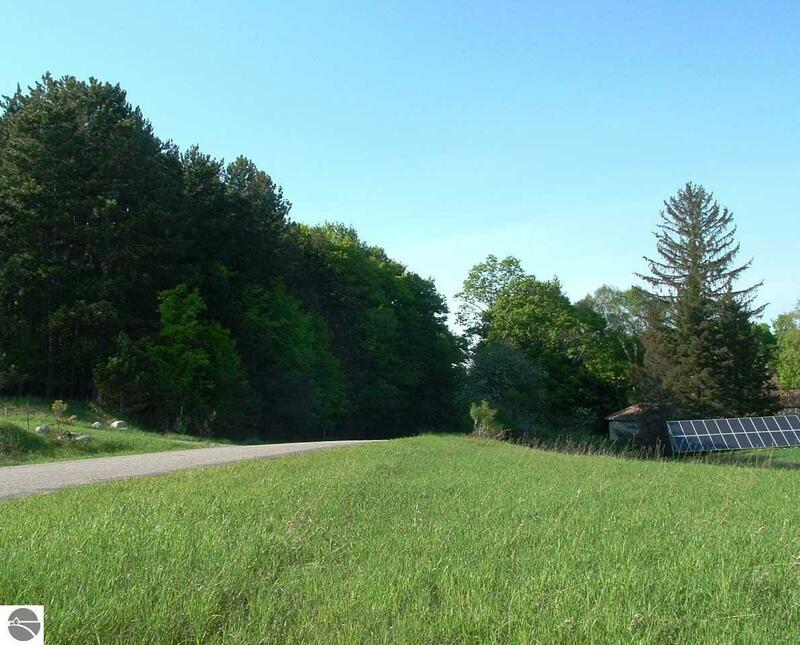 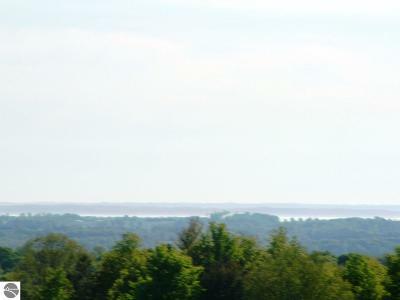 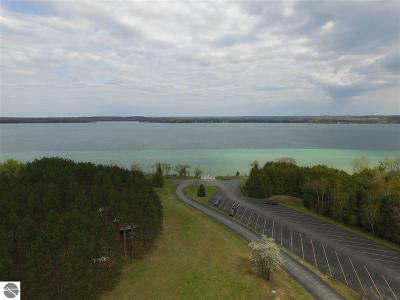 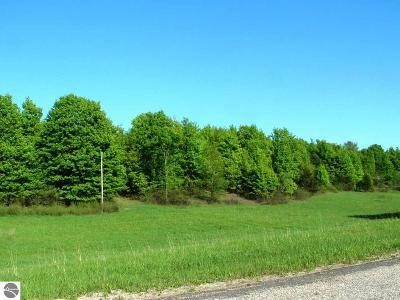 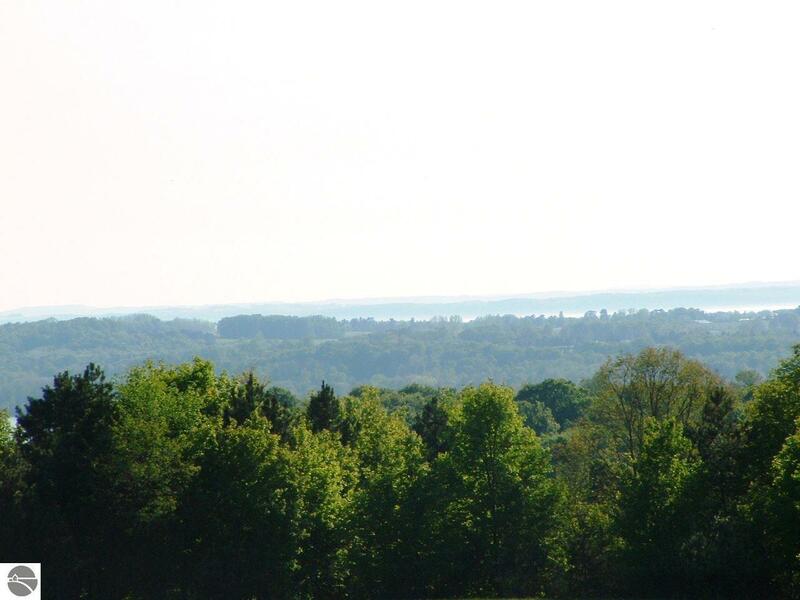 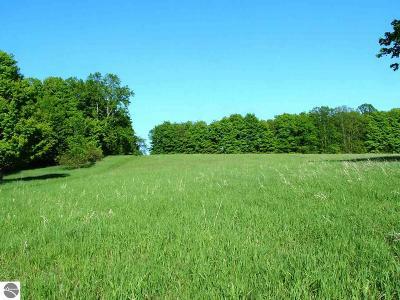 38+ Acres Overlooking Torch Lake and Grand Traverse Bay. 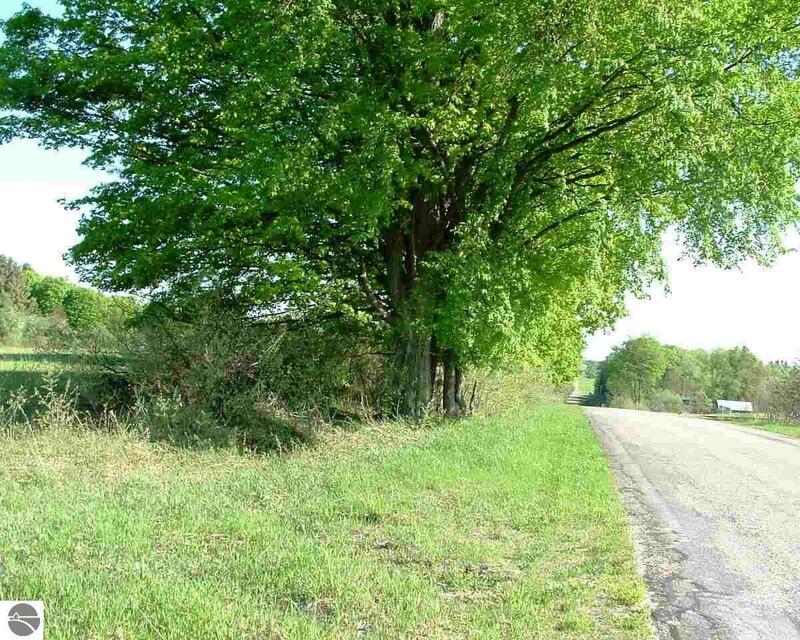 Exceptional views from this acreage parcel located near Central Lake. Electric and natural gas near property. 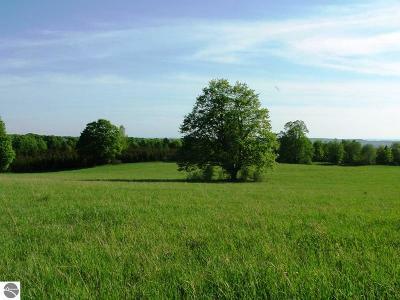 Property has been farmed in the past. Great property for horses. 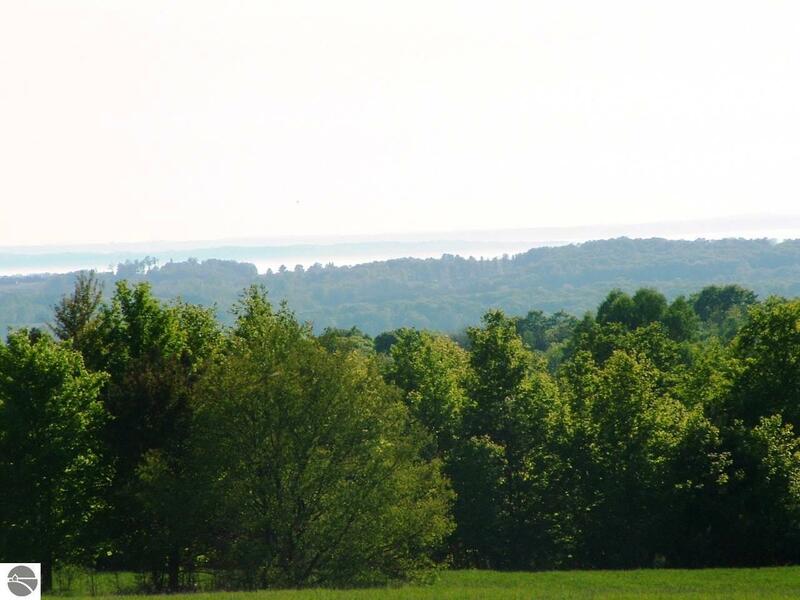 Incredible sunset views.